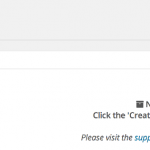 Here is a step by step guide to moving WordPress to a new server using the free Duplicator plugin, which makes migration a much simpler process. You do need to configure your new server so that you have a new IP address to point your test domain to (described later). 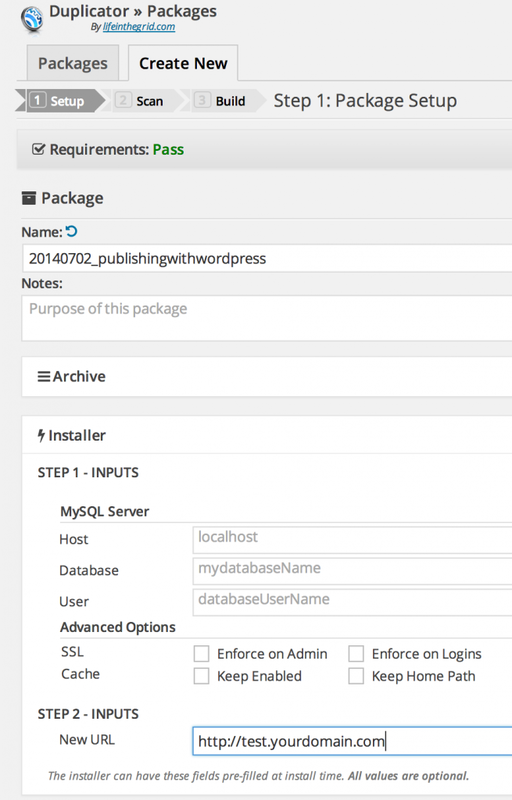 You might use our Guide to Installing WordPress at Digital Ocean to set up a new server. 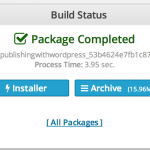 With the Duplicator plugin, you do not need to install WordPress on the destination server. So, you can stop the tutorial steps right before the Installing WordPress section and return here. You can also sign up for an account at Digital Ocean. If you’re looking for a quality domain name registrar, I prefer NameCheap. Also, check out our WordPress Quickstart: it’s an optimized WordPress image pre-configured with Varnish Cache and W3 Total Cache as well as a set of recommended plugins. When you’re moving WordPress, it’s a good time to explore other hosting options. 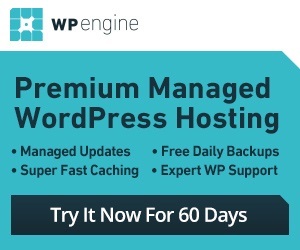 I often recommend WP Engine as a robust managed hosting provider. Their plans start at $29 per month and often have discounts. 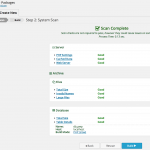 Configuration files, such as the Apache site conf file and any custom PHP ini settings. 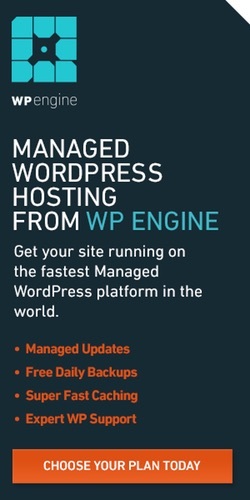 If you’re moving from a managed host such as WP Engine, then you’ll have to create these from scratch as shown below. 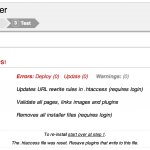 Your WordPress files: the WordPress code itself, your theme files, plugins, file uploads and .htaccess file. This tutorial will guide you through the process of moving each. First, to make moving and testing your WordPress configuration easier, set the TTL of your domain name to 300 seconds (5 minutes) in your DNS. The TTL tells Internet name servers how frequently it should check for a new location. Having a shorter TTL makes it easy to point your domain at the new server and then switch it back to the old server if you encounter any problems. It also ensures that you can start publishing on your new server quite quickly. If you don’t set your TTL, you might have hours of downtime. It’s best if you can change the TTL for your domain name a day before you migrate your site – but even a few hours ahead is fine. Create a sub-domain or test domain name with DNS A record pointing to the IP address of your new server. This will only be used to verify that the new site works before you switch over your primary domain name. e.g. create an A record for test.yoursite.com pointing to the IP address of the new server you set up above such as 192.15.108.17. Optionally, you can create a second sub-domain pointing at your old server – which can be useful for logging in and accessing files after you complete the transfer. e.g. old.yoursite.com A record to the old-ip-address. 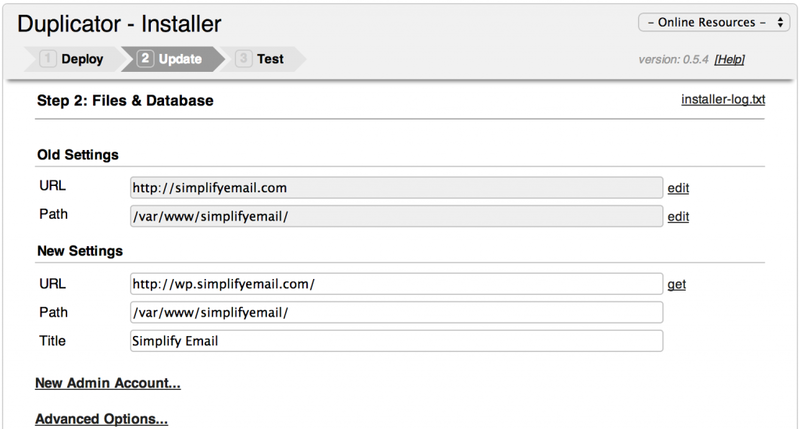 Using Duplicator, click Create New, which will create backups of your WordPress directory tree and database. Click the Installer section and enter your test domain name in the new site URL. Then click next. Duplicator will scan your system and point out any adjustments that you need to make. When you’re ready, click Build. 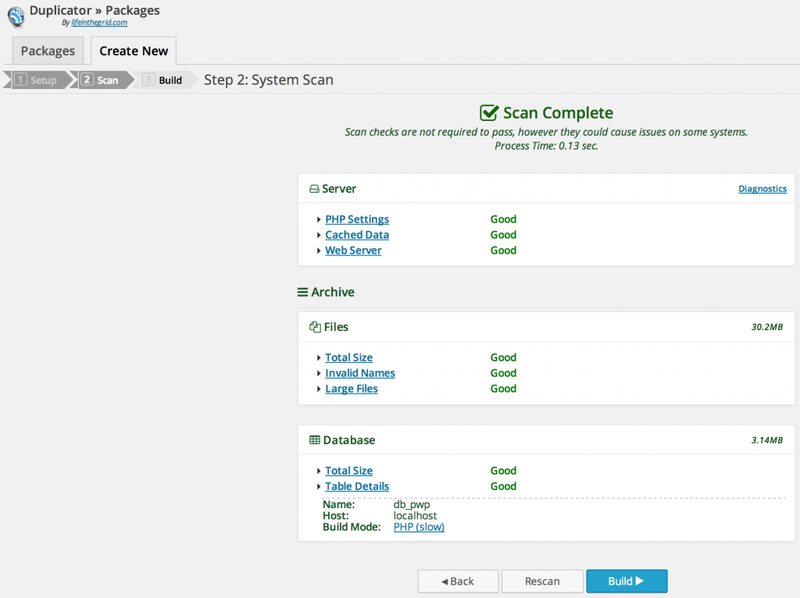 Once you’ve completed the package creation, click the Installer link to download it. Then click the Archive link. Preserve a copy of these files, as they are essentially a backup of your site. You will also need them to move your site to the new server. Another option is to log in to your new server and use WGET to download them over http from your old server. The paths are listed in the package description area. Larger files will only transfer if your PHP execution time has been extended as described above. 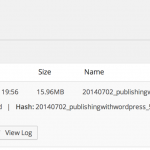 Create the Apache configuration file for your site. Be sure to add a ServerAlias that supports your test subdomain or test domain. WordPress .conf files look something like this, but you can also use a copy of the one on your existing server. 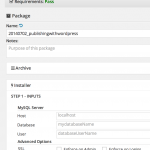 If you’ve installed PHPMyAdmin on your new server, you can also use it to do this. 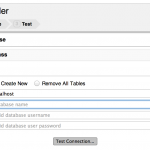 Make a note of your database settings somewhere safe. You will also need to enter them when you run the Duplicator installer below. Using your browser, visit your test domain name again e.g. http:///test.yoursite.com. You should be able to browse your entire site correctly. If you’re satisfied that the site has transferred correctly, you can continue. If not, you can post a comment below or visit the Duplicator plugin support area. 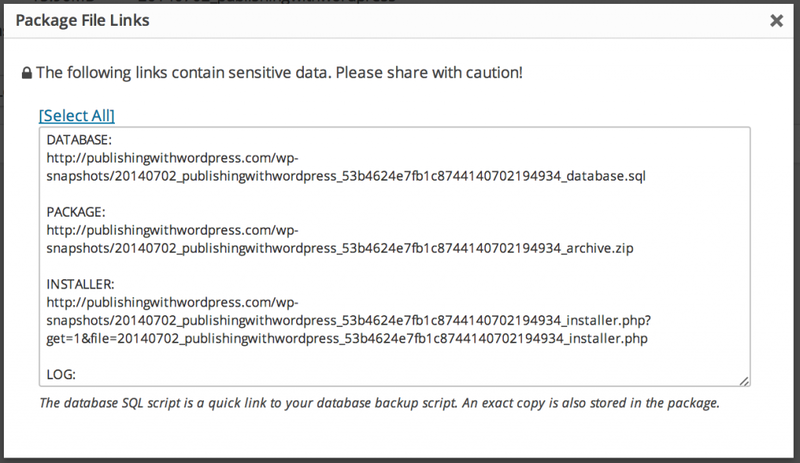 Note: If you’re using an .htaccess file in your old WordPress configuration, make sure that a correct copy of it was moved over to the new server. Sometimes files with the period prefix are lost in the transfer. Using your new WordPress dashboard via your test sub-domain name, navigate to Settings -> General. 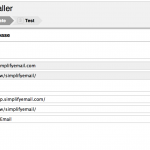 Change the test domain name to your primary domain name. When you save the settings, your site will stop working temporarily until the DNS has caught up. Switch your domain name DNS to point to the new server. Change the A record to point to the new IP address. With the reduced TTL setting, you should start to see the new server running your site within a few minutes. Or, by using a web-based DNS lookup service such as Kloth. Using your browser, test that your site has completely restored to the original domain on the new server. e.g. 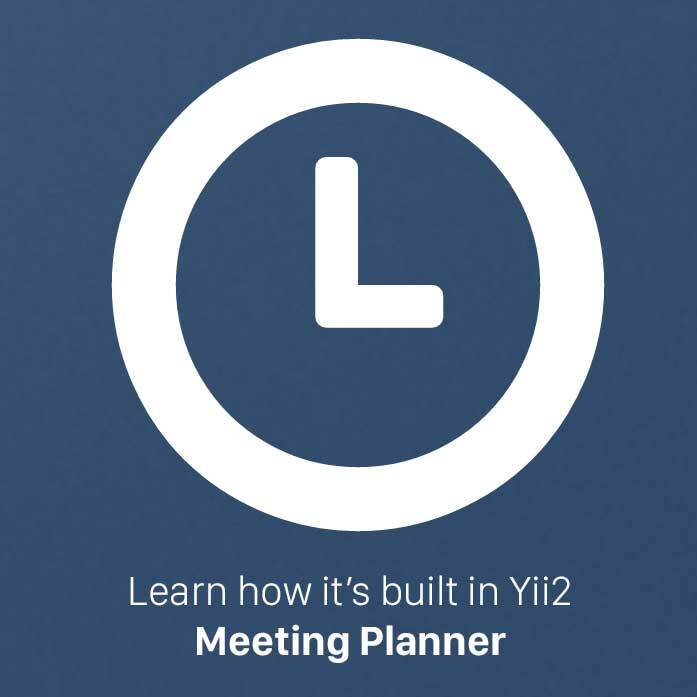 http://yoursite.com. Note: I have noticed that using my approach, some themes settings may not change the URL back from the test URL to the original URL as desired. You may need to manually review theme settings to ensure that everything has switched back. In the worst case, you may want to browse the settings in your wp_options database table using PHPMyAdmin. Congratulations, you’re done! Enjoy your new server! You may want to explore our optimization tutorial for your new server. You should also ensure that you have some kind of backup system running on the new server.